Alcatel Lucent appointed Vivek Mohan as President of its Services business,starting April 2, 2010. He replaces Andy Williams .Vivek founded and managed 2 start ups located in the US and India. 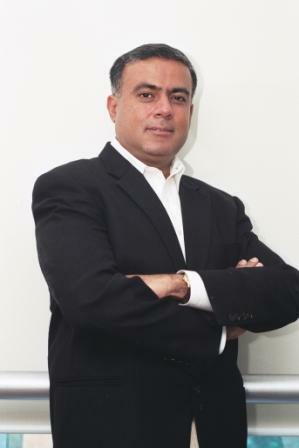 Prior to his current role as Head of Alcatel-Lucent’s business in India, Vivek headed the Services organization for Alcatel-Lucent’s South Asia region. Before India, Vivek worked in a variety of roles and locations in Alcatel-Lucent. He led the Asia Pacific Supply Chain operations for Lucent Technologies from Shanghai and supported global business restructuring for Lucent’s Optical Networks Group (ONG) from Murray Hill, USA. Alcatel-Lucent’s Services business is a large and fast growing part of Alcatel-Lucent and plays a critical role in supporting the business transformation strategies of its customers. Its professional and managed services address the full life cycle of service provider and strategic industries’ networks and operations from business consulting, systems design and expertise in integrating complex end-to-end telecommunications systems to network migration, transformation, deployment, and maintenance. Vivek is not the right person at the top slot, i think. May be AL has considered Mr. Subhash Bana, it could have been the right leadership.